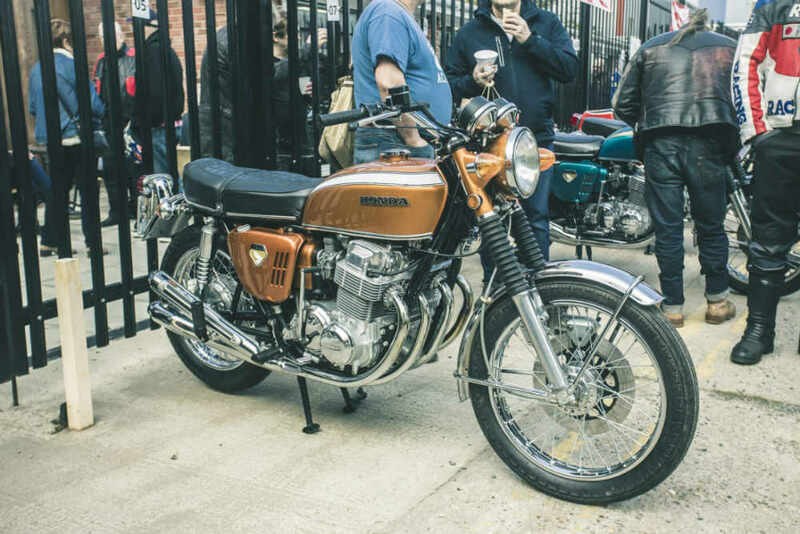 Class 8 - Judges Favourite Honda CB750. 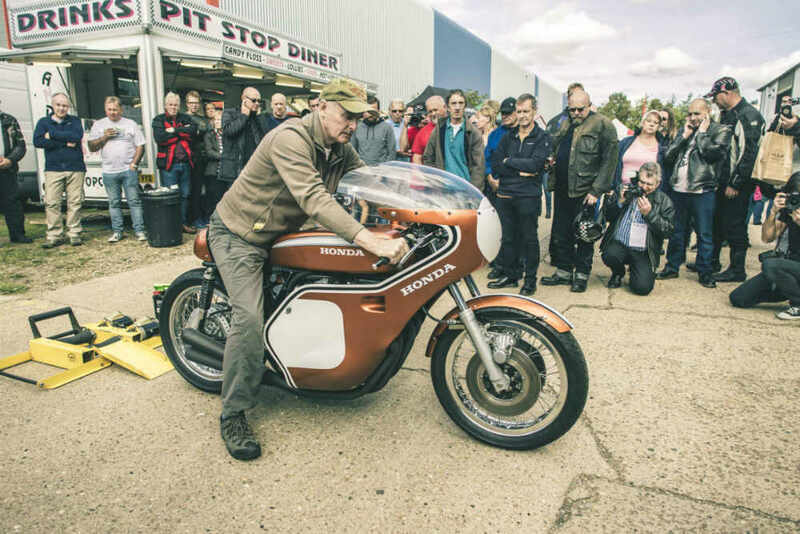 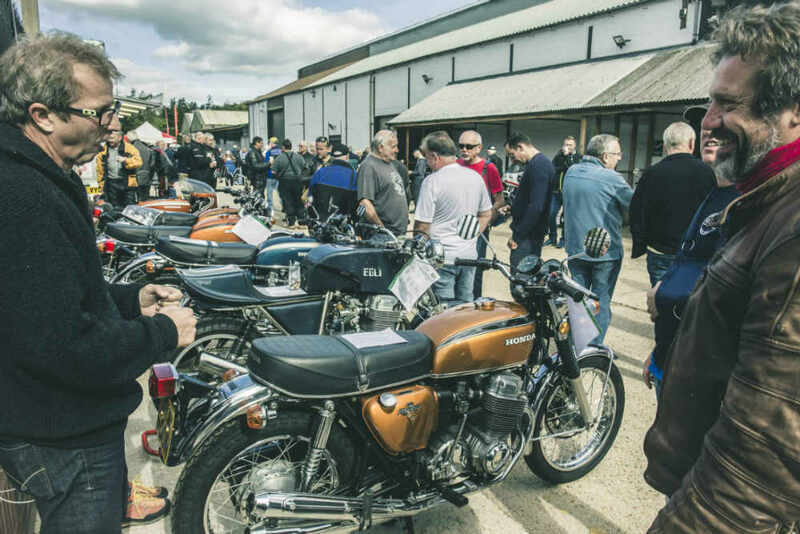 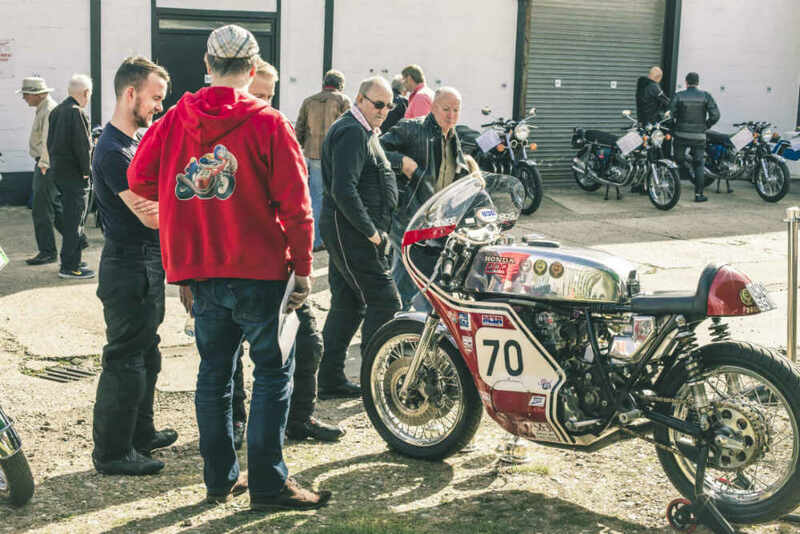 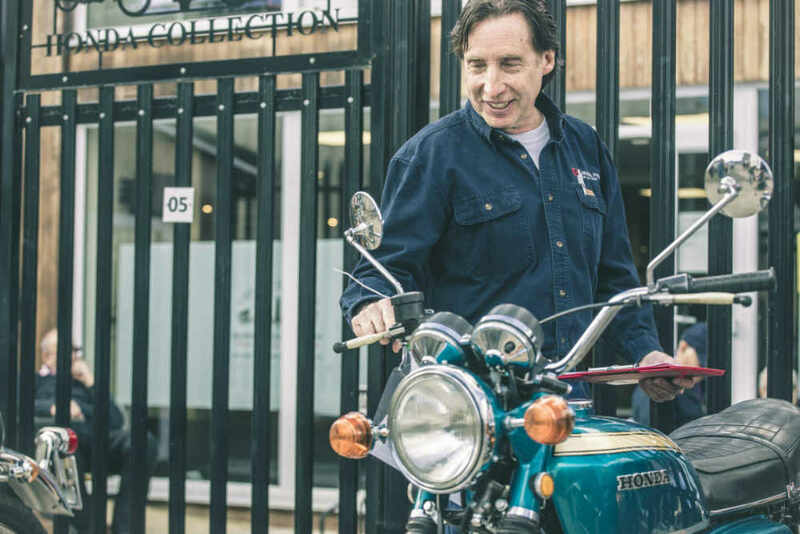 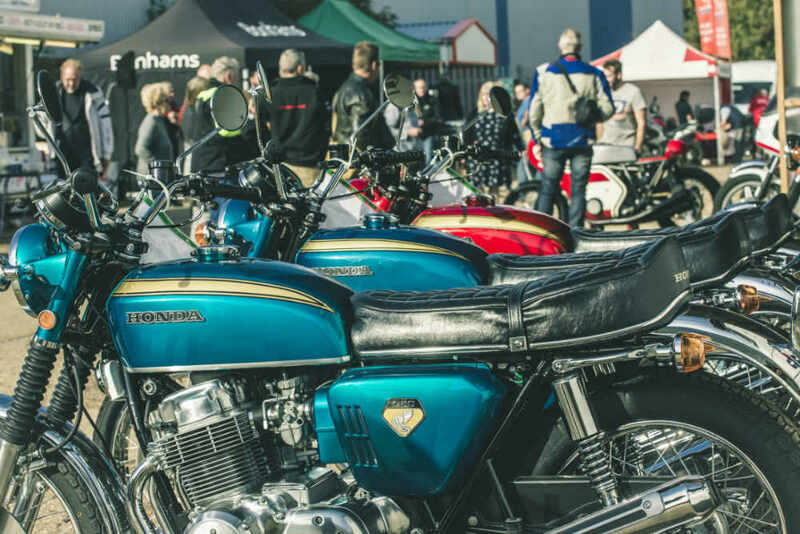 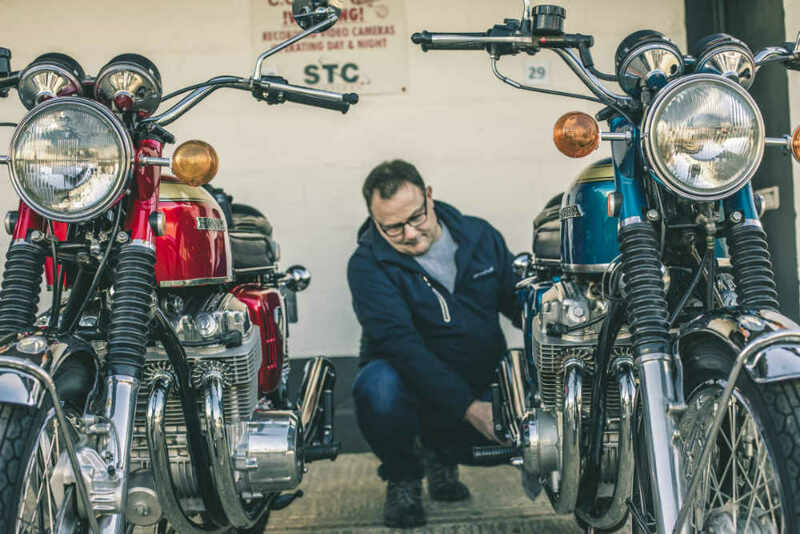 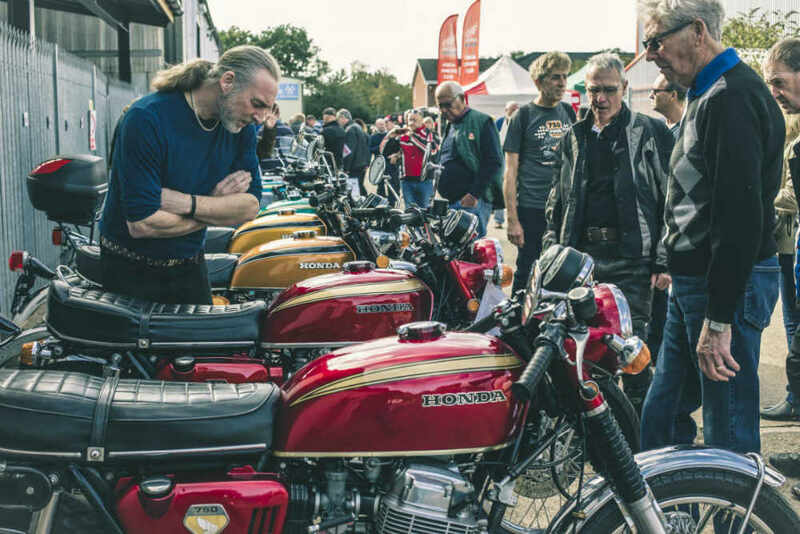 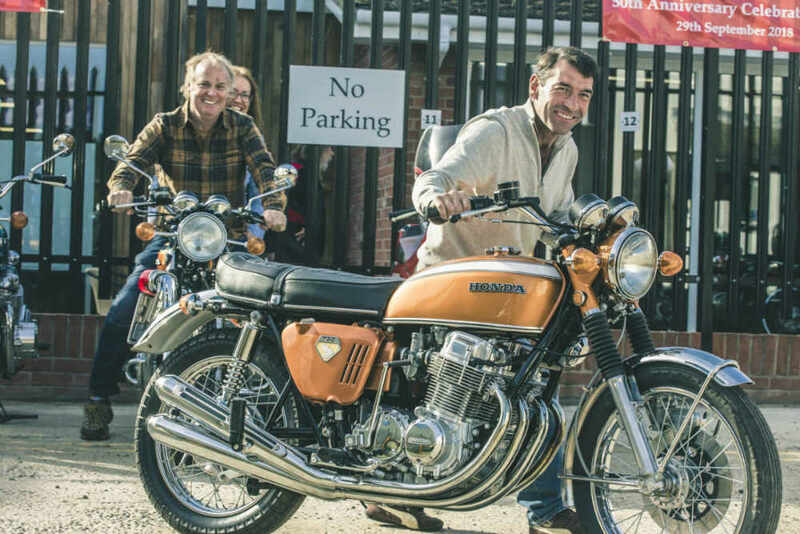 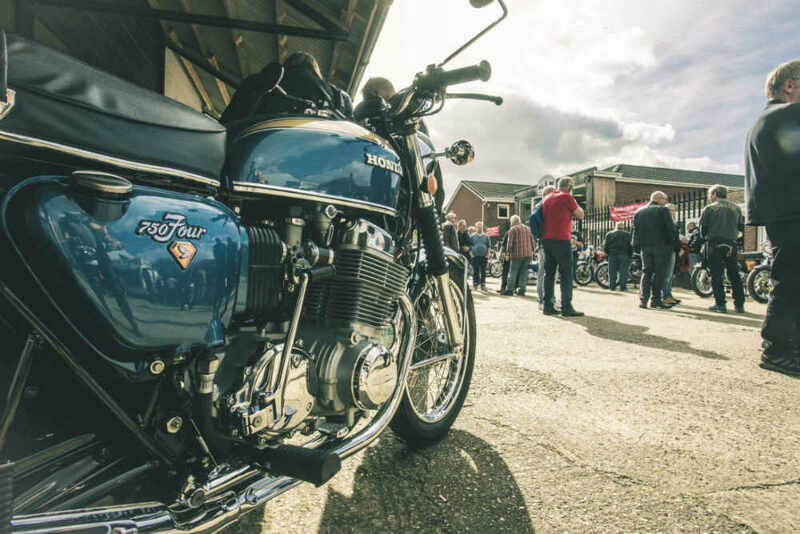 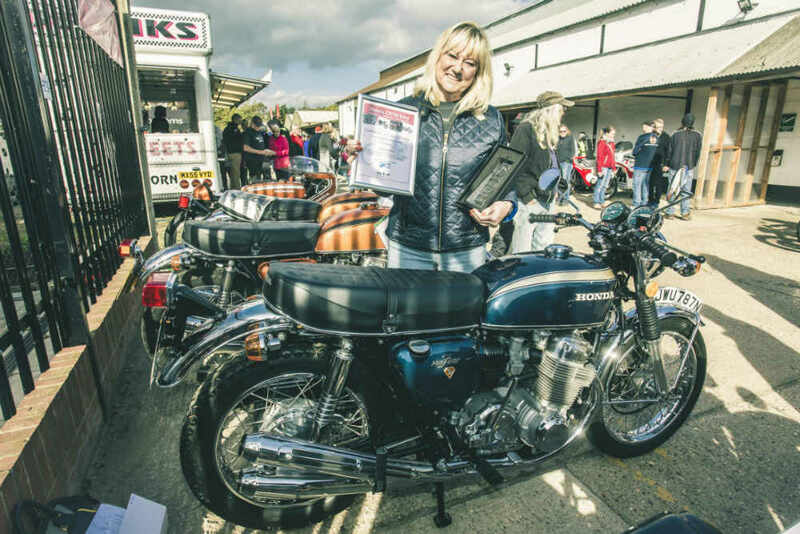 Winner = Tony Brown from Lancashire with his rare Pre-Production CB750. 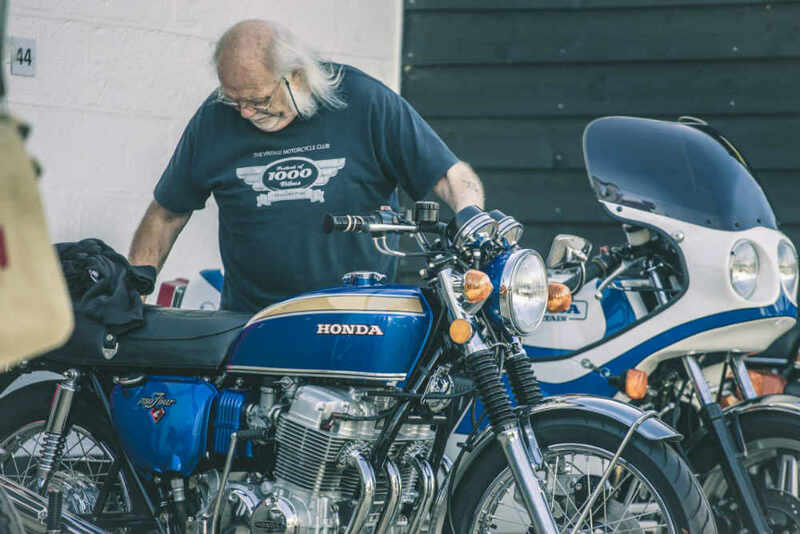 * Erling Kleve was due to arrive from Norway on his Honda CB750 but he was forced to retreat due to heavy snow conditions! 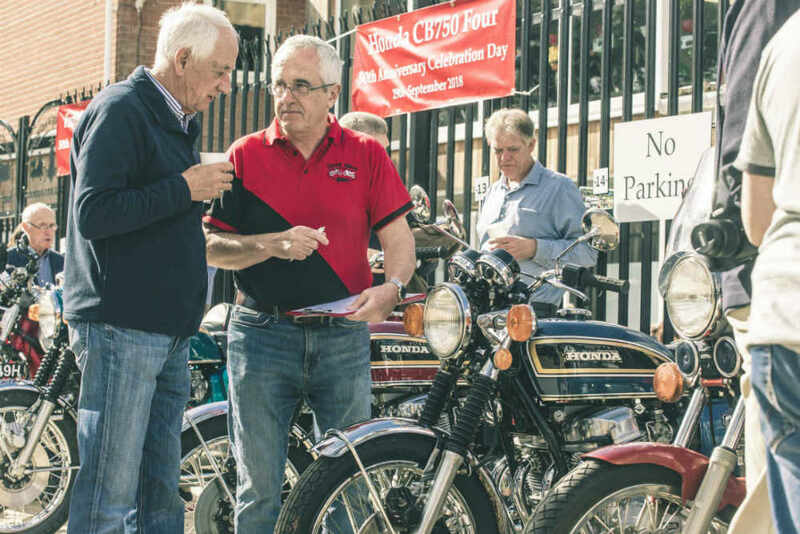 Our congratulations go to all the above winners and our thanks go to all the participants as well as the event sponsors: Bonhams Auctions; Hagerty Insurance; The VJMC; Dream Machine Superpaint; Motion Works Management and David Silver Spares. 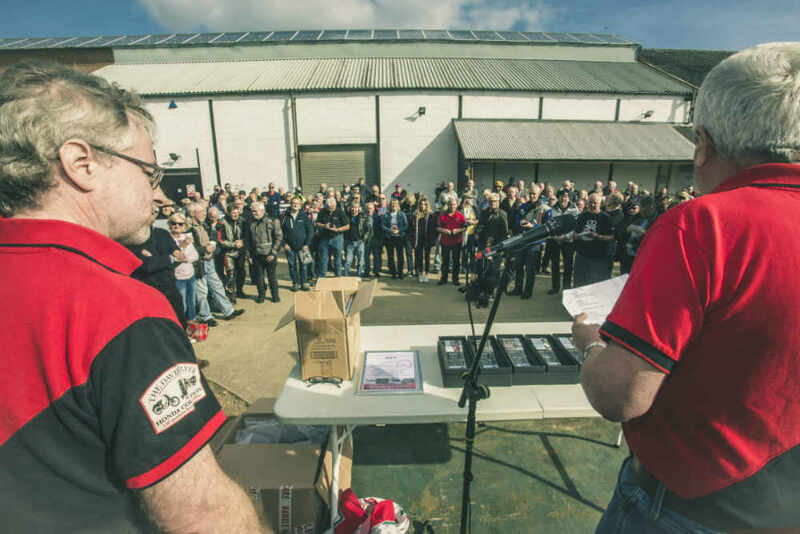 Our thanks also go to the Judges who had a difficult task! 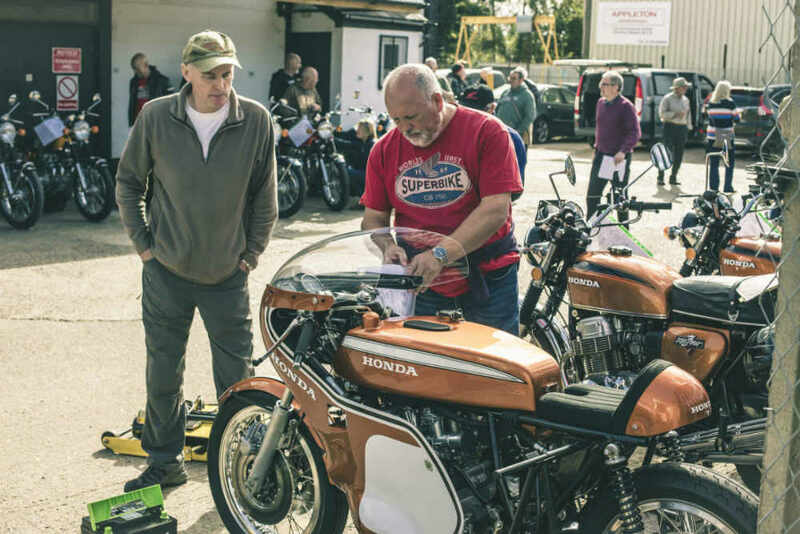 With special thanks to Colin Seeley and also Vic World who travelled from California especially for the event. 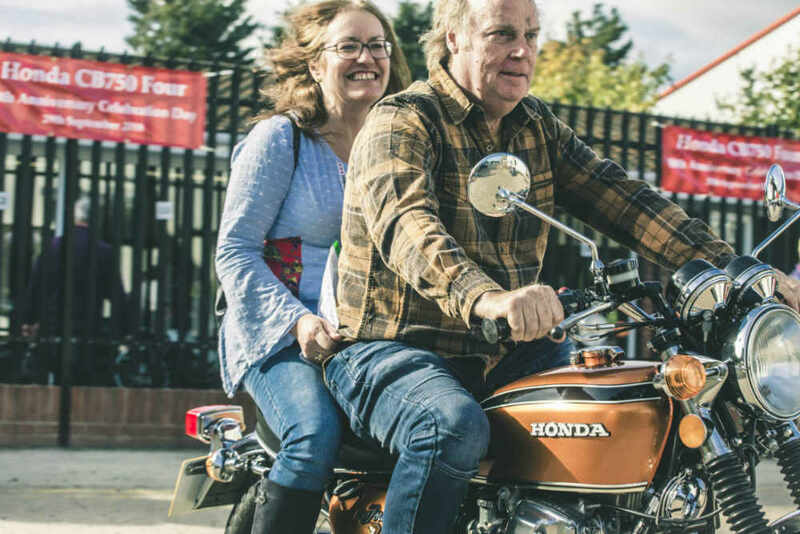 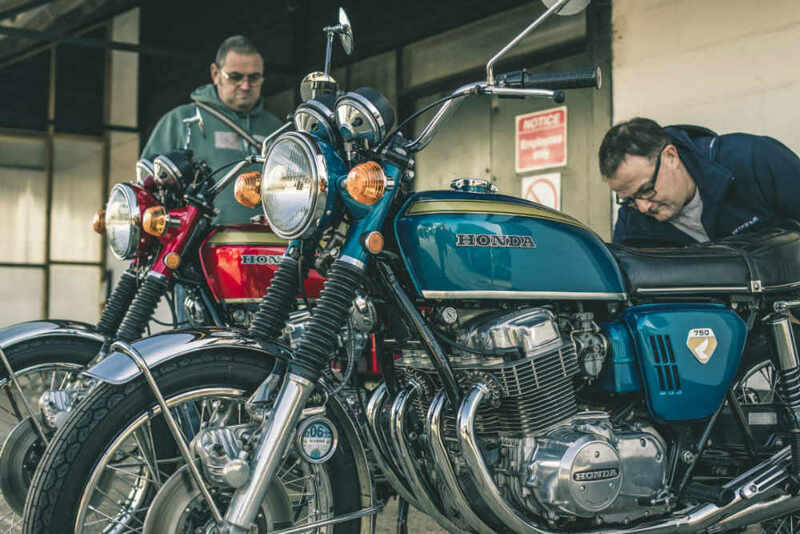 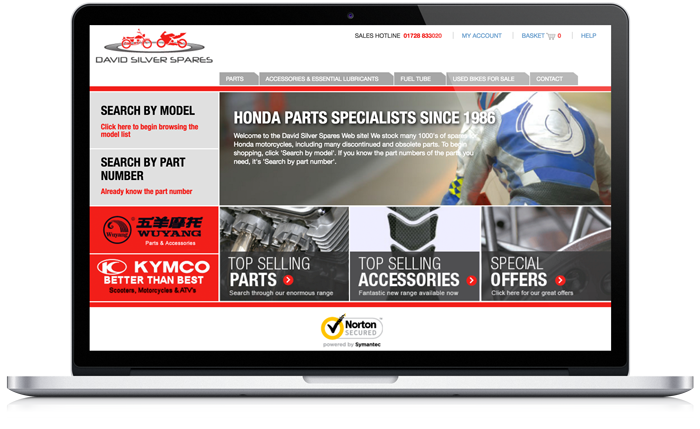 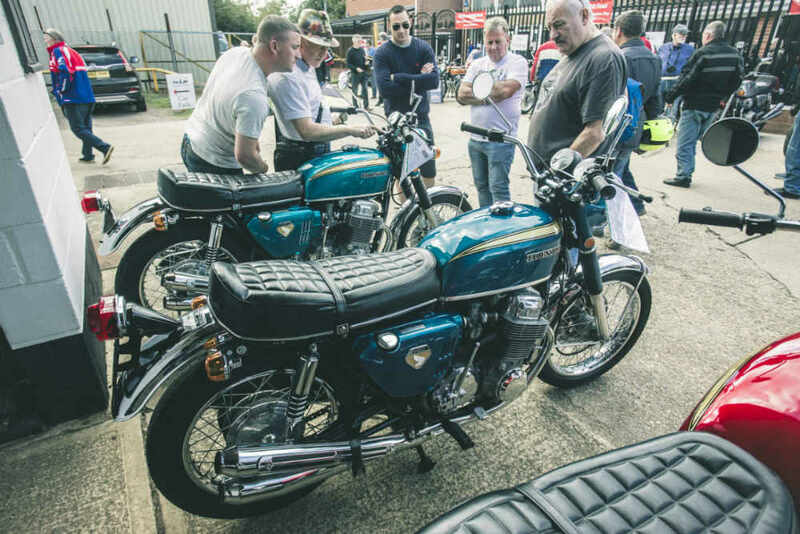 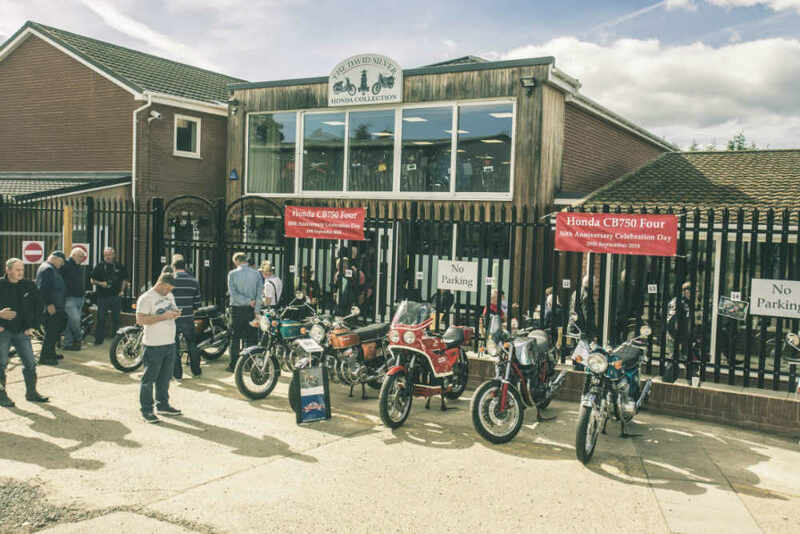 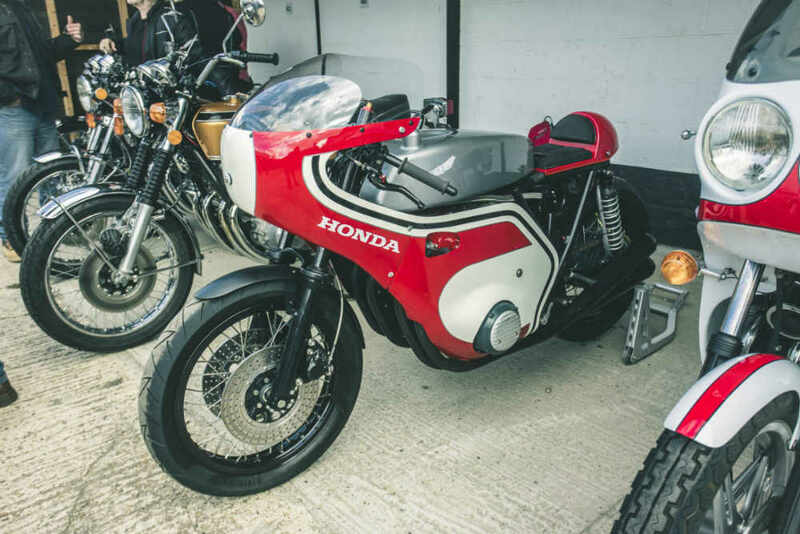 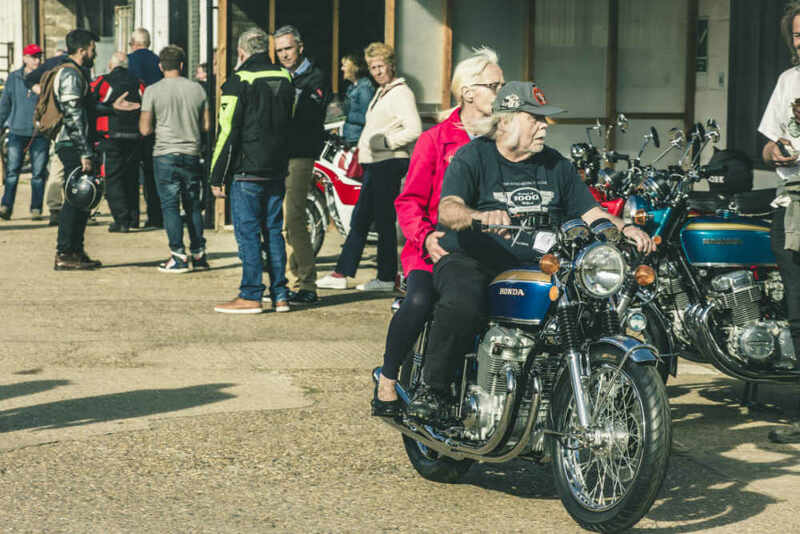 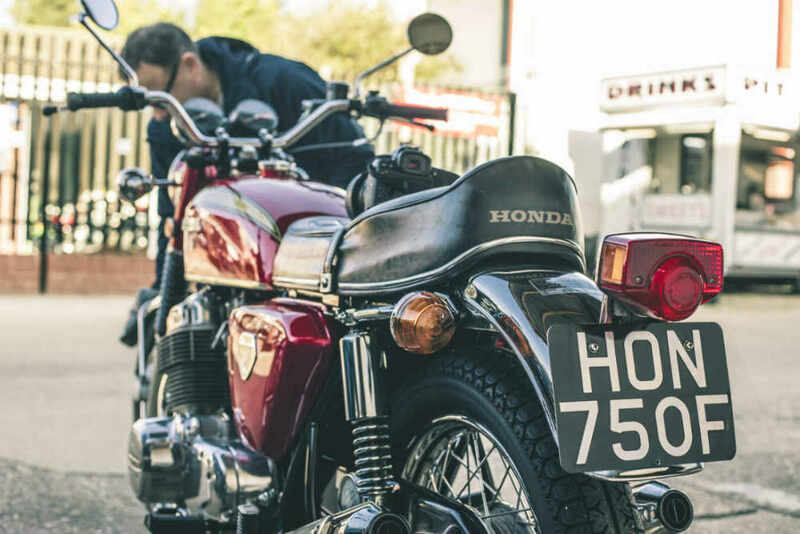 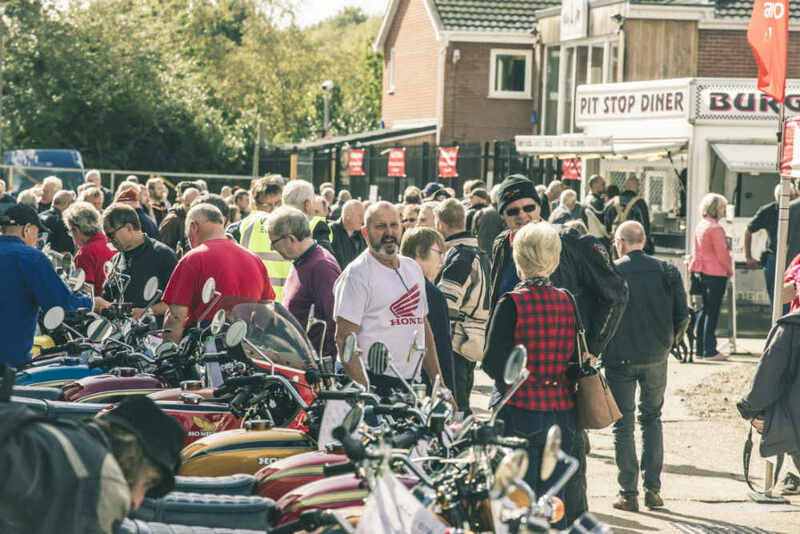 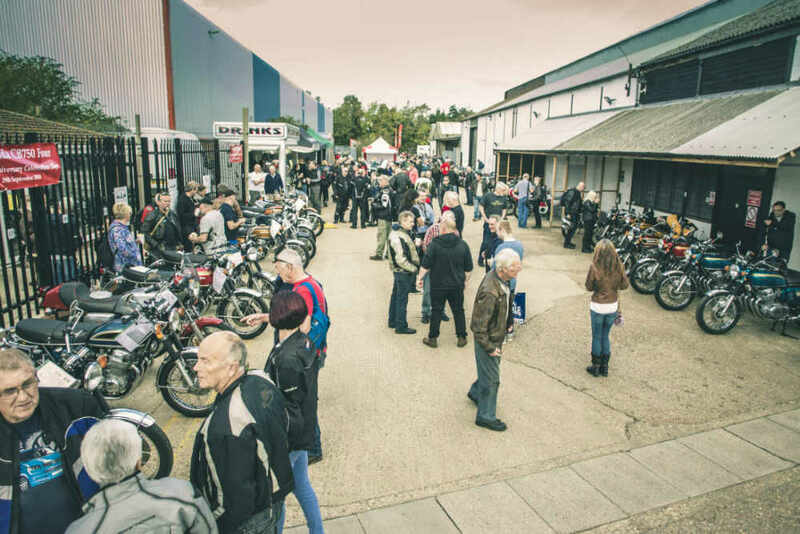 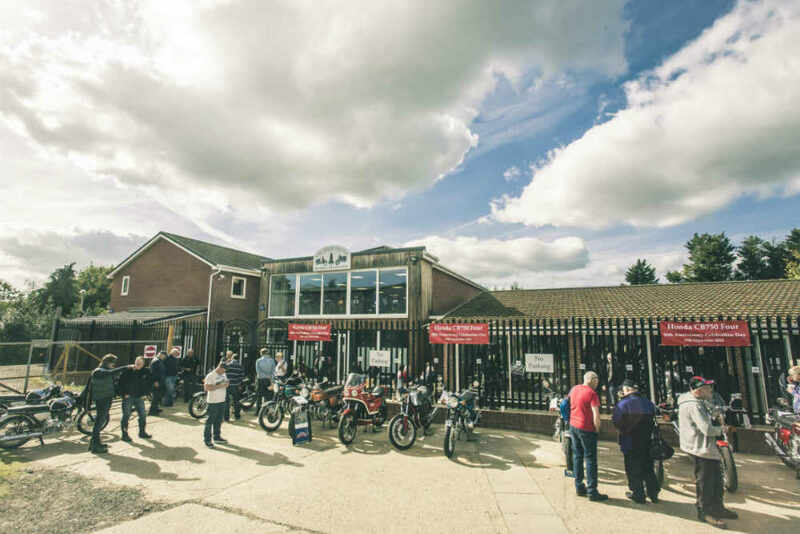 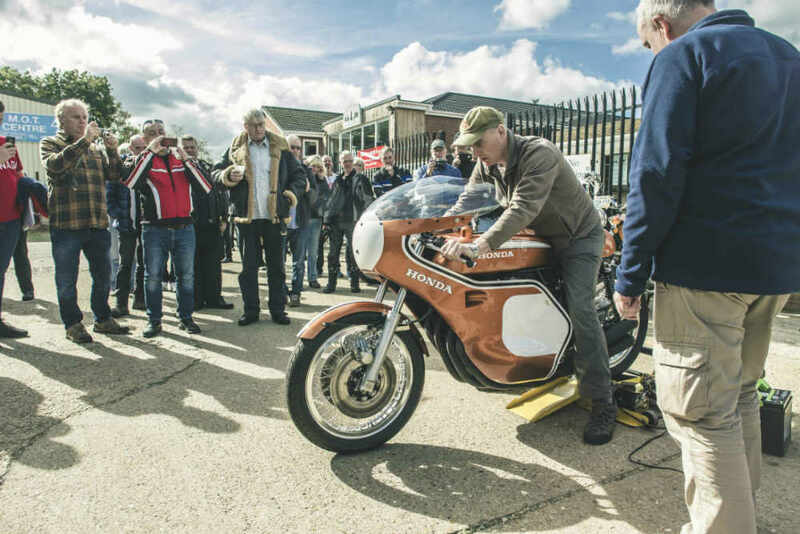 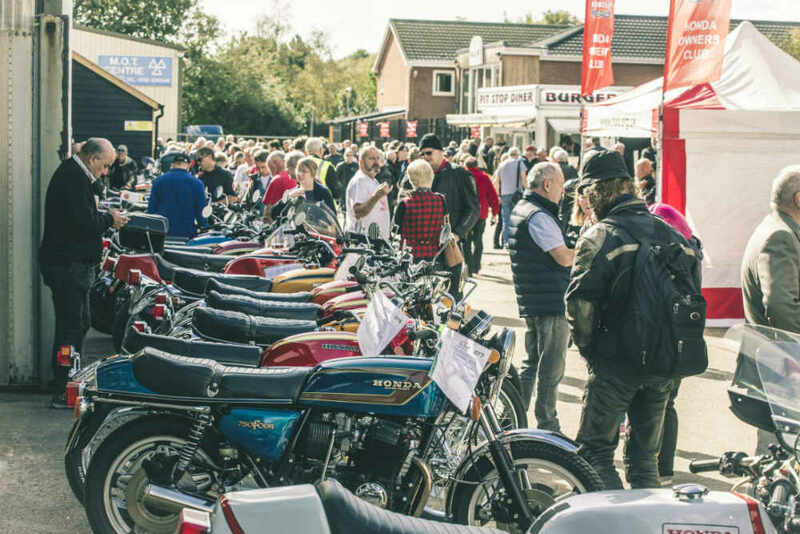 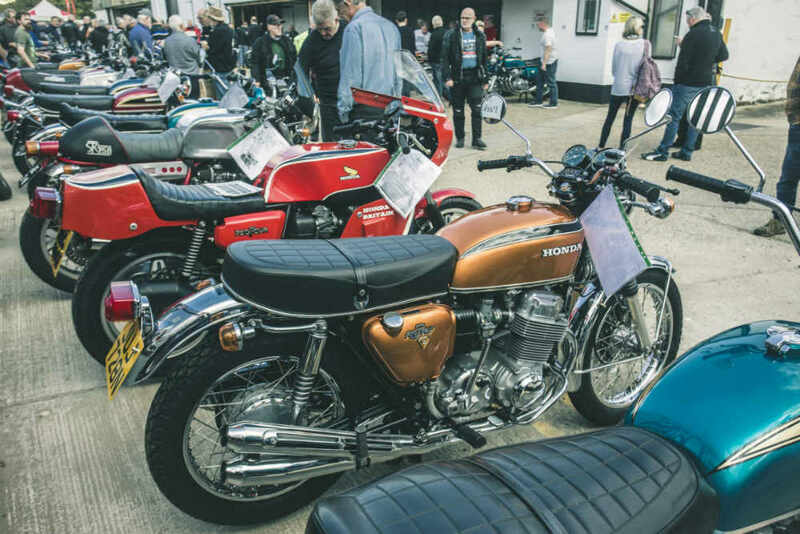 As well as the contest, all visitors enjoyed free entry to the 190+ collection Honda motorcycle museum plus the opportunity to purchase memorabilia and classic Honda spares.